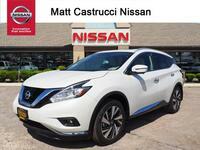 Many drivers crave the combination of style, sophistication, performance, and space. 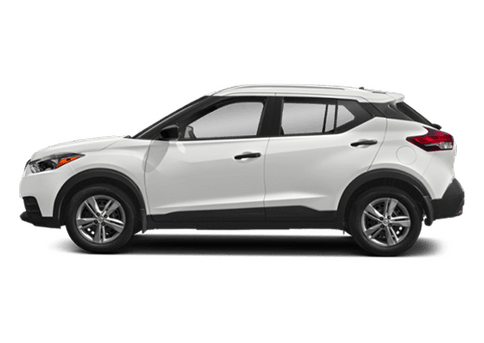 What else could you want from a crossover SUV? 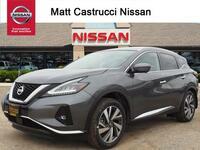 Enter the Nissan Murano. 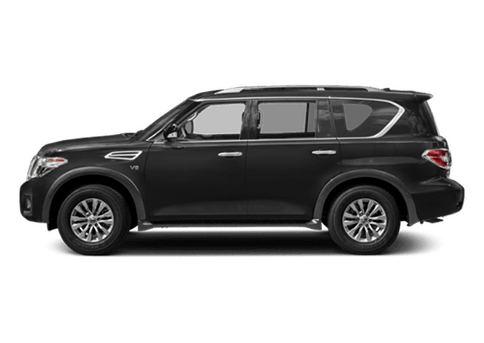 This crossover has consistently been among the most elegant vehicles of its kind and its luxurious interior is a big reason why. 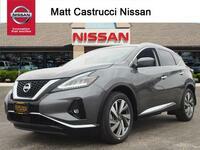 Convenience and comfort are what define the cockpit of the 2019 Murano. 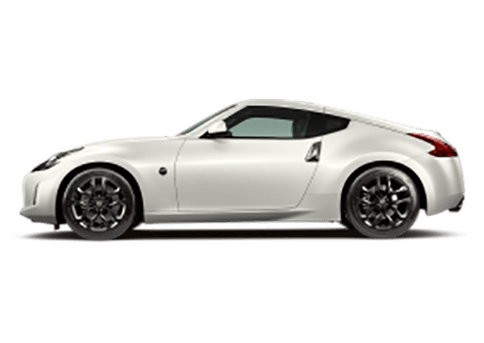 The premium interior includes an advanced drive-assist display, dual-zone climate control, a heated steering wheel, heated and cooled front seats, remote engine start, and Bose audio. 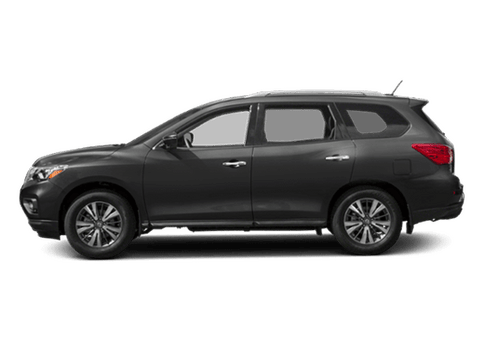 You will be living large anytime you get behind the wheel of the 2019 Nissan Murano. What’s under the hood might be more important than anything depending on who you ask. 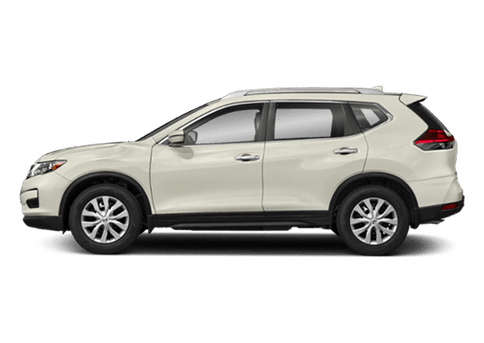 Every trim level of the 2019 Nissan Murano features the same engine. No matter what your budget is, you will get the top-performing engine available. 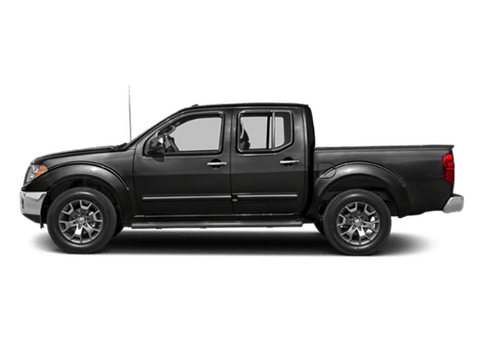 Drivers will get to cruise down the highway with a 260-horsepower, 3.5-liter V-6 engine and a two-speed continuously variable transmission. 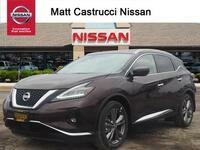 This engine puts out 240 lbs.-ft. of torque, which means this luxurious crossover can also tow up to 1,500 lbs. when properly equipped. 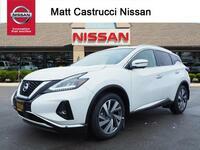 The engine and transmission also allow the 2019 Murano to average up to 28 highway mpg*, 20 city mpg*, and 23 combined mpg*. 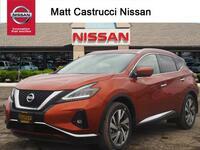 Interested drivers are encouraged to head to Matt Castrucci Nissan to check out the 2019 Murano for themselves. 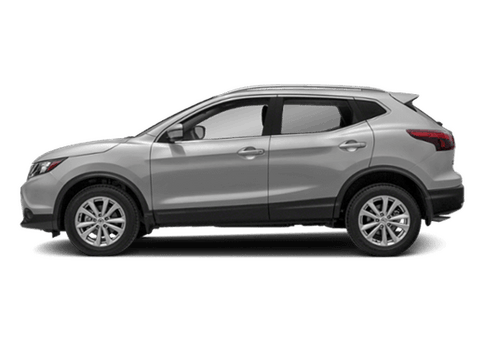 Our sales team will go over everything else you need to know, and we can discuss things like available features, pricing details, and leasing and financing options. 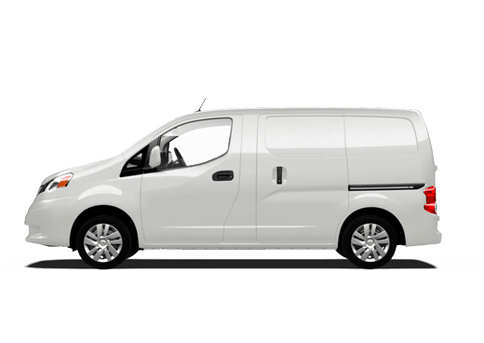 2019 EPA Fuel Economy Estimates: 20 city / 28 highway / 23 combined. Actual mileage may vary with driving conditions – use for comparison only.